Easter Gift Hampers - SALE! Celebrate your Mum, your mother-in-Law, your gran, your wife, your lover or your best friend that needs to relax, take a moment and enjoy some solitary company. Me time. 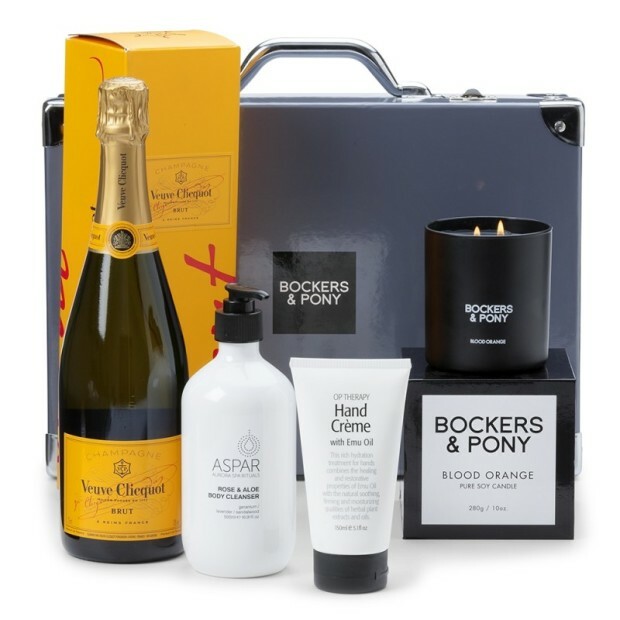 Champagne, delicious chocolates and beautiful soap are all on offer in this pampering hamper. 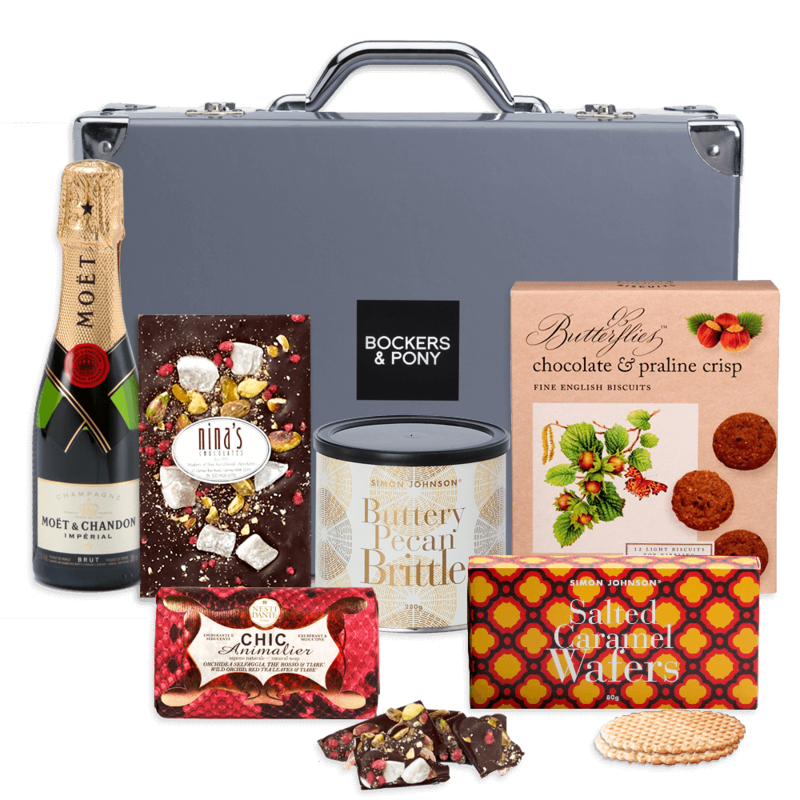 How perfect is this gift hamper? 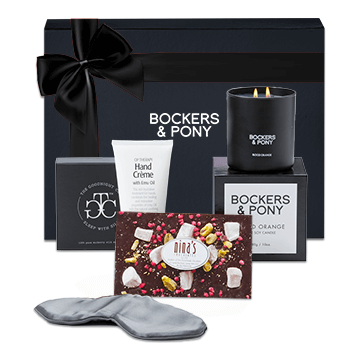 Your personalised gift message will be printed on a Bockers & Pony gift card and included with your gift. * Next Available Day deliveries Australia-wide available for orders placed before 11:59pm. Same Day deliveries available to Sydney and Melbourne metro locations for orders before 1pm. © 2019 by Bockers & Pony. All rights reserved.